Putting together a creative, visual children's sermon or lesson has never been easier. Blue Box Children's Sermons are downloadable resources comprised of a complete script, prop instructions, and lesson plan; most also include a small group activity. These lessons are designed to creatively engage children within the context of a worship service, but can be used anytime and anywhere — and adults love them, too! The original Blue Box children's sermons were developed by Jane Van Antwerp during her 25 years as a Children’s Ministries Pastor at Menlo Park Presbyterian Church in Northern California, each featuring a prop or illustration pulled from a Blue Box. 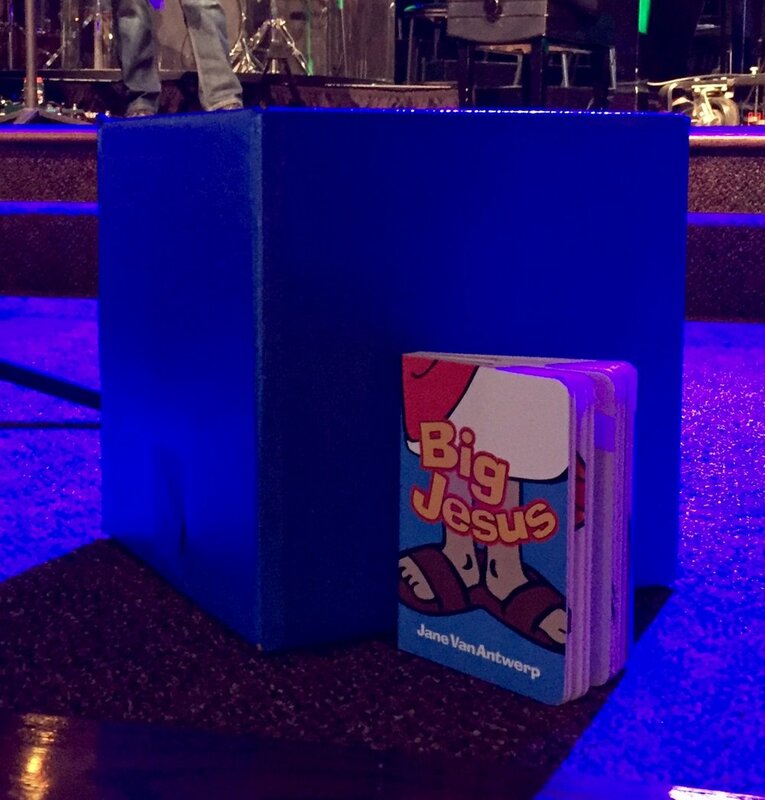 The popular Blue Box Board Books originated from these children's sermons. Using the protocol of how a king or queen should enter when visiting a city or country, this children’s message shows us what we learn about Jesus through the events of Holy Week. Included with the PDF are 10 full-color illustrations for screens or printing. We don’t really “get” why we celebrate Easter until we understand what Jesus really did by rising from the dead. For details, click product name. Use the drop-down menu on the left to search for a particular topic or theme. Use the search window on the right to search by scripture.